Every time the phone rings in Rosa Vega's office, it means someone in Santa Clara County has died. 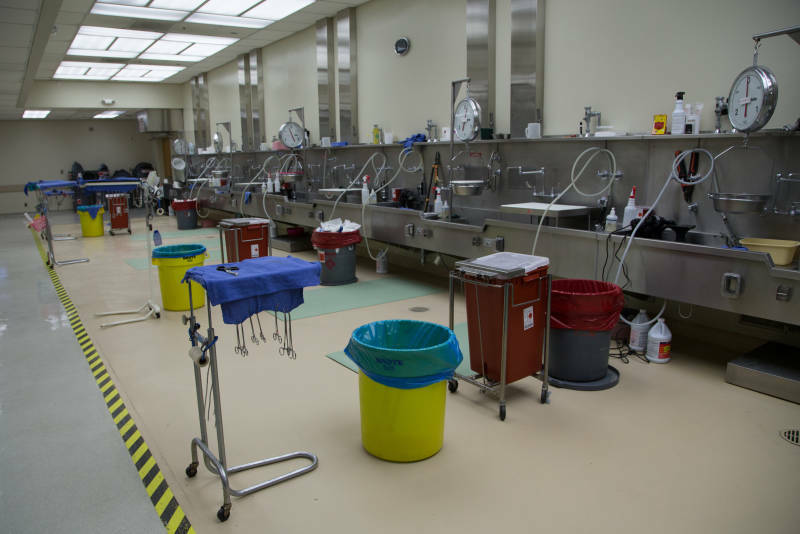 "People are calling from agencies, mortuaries and the field with deaths to report," the chief investigator for the medical examiner said earlier this year during a tour of the county morgue. 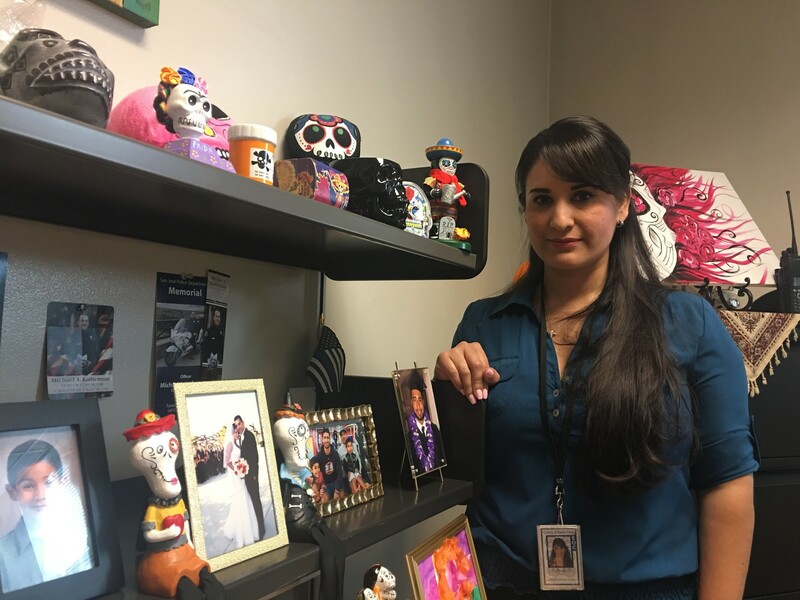 Vega is the first point of contact for the office that handles about 5,000 calls a year -- or roughly half of all deaths in Santa Clara County. 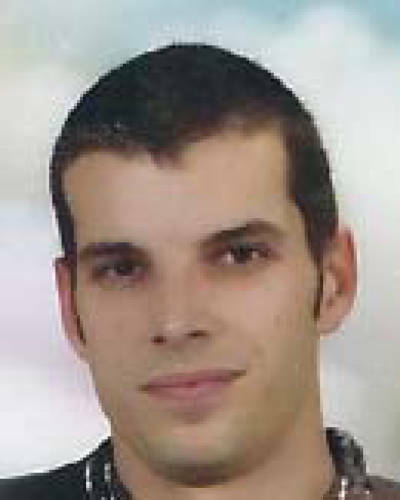 Of those, the medical examiner investigates an average of 1,500 cases per year. With the establishment of an independent medical examiner's system in Santa Clara County last year, those investigations are now free from influence of the county sheriff. State legislation currently in the Senate Appropriations Committee would require other large counties throughout California to establish similar systems. Vega and her team of civilian investigators make the initial assessment about which cases warrant a closer look, based on the circumstance of the death. Depending on the answers, Vega may bring the body to the morgue for a medical examiner to investigate further. Until 2017, Sheriff Laurie Smith and her staff exercised administrative control over Vega and the medical examiners that investigated sudden, suspicious or violent deaths, including all deaths that occurred in county jails run by the sheriff. Every California county has an agency responsible for investigating those kinds of deaths, and most are under a sheriff. That's the sheriff-coroner's system. Officials began to question that arrangement after a medical examiner accused Smith of having impeded death investigations in certain cases. Dr. Michelle Jorden testified at a budget hearing in 2016 that the sheriff had withheld evidence from physicians and tried to intimidate them into signing an agreement not to speak to the press. “In certain cases the sheriff's office has impeded the examiners from receiving evidence necessary for the determination of cause and manner of death,” Jorden told supervisors. She also faulted the sheriff’s “poor management” of the office and a “general lack of support for the doctors and staff." Jorden urged supervisors to end the sheriff’s control over death investigations "to have full independent control of our office and operate the office to the highest, highest standards possible without the potential for perceived law enforcement influence." Smith said she hadn't done anything improper, but in the wake of the 2015 beating death of a mentally ill inmate, Jorden’s testimony took on more weight. On Aug. 26, 2015, inmate Michael Tyree collapsed in his cell at the county's Main Jail. The medical examiner determined he was beaten so hard that his spleen ruptured and he died. Three correctional sheriff's deputies were arrested and eventually convicted of second-degree murder. They were each sentenced to a 15-year-to-life prison term. The county severed the sheriff's oversight of the medical examiners, at a cost of $846,000 a year to run a separate office, according to Deputy County Executive Martha Wapenski. The cost was offset somewhat by the reassignment of three sheriff administrators. Paula Canny, an attorney who won a $3.6 million settlement for Tyree's family, supports the decision to spend more to ensure death investigations are free from pressure. While Sheriff Smith received some credit for swiftly arresting members of her staff, a blue-ribbon panel faulted her for lax oversight of correctional deputies that had allowed a culture of abuse to flourish in the jails. Jorden became chief medical examiner last year, administering the office, overseeing death investigations and conducting some of the autopsies herself. "Because my patients are deceased, they can't tell me what happened to them," Jorden said. "And that's where the importance of the job comes in." Sometimes an external examination of a body clearly provides the answers to how and why someone died, but in other cases an autopsy is required. Jorden said autopsy findings can and do change the picture. "There are some cases that appear that the person had died from natural causes, but it turns out to be homicide," she said. "And that's important. We're bringing closure to that deceased individual, their family. But we're also now allowing that case to undergo further investigation by law enforcement. So other people in the community aren't hurt." Under Jorden’s leadership the medical examiner’s office has added four positions to replace sheriff administrators. She’s developing a residency program in forensic pathology, and training staff to handle a potential disaster that could result in mass casualties, something she said the sheriff refused to fund. 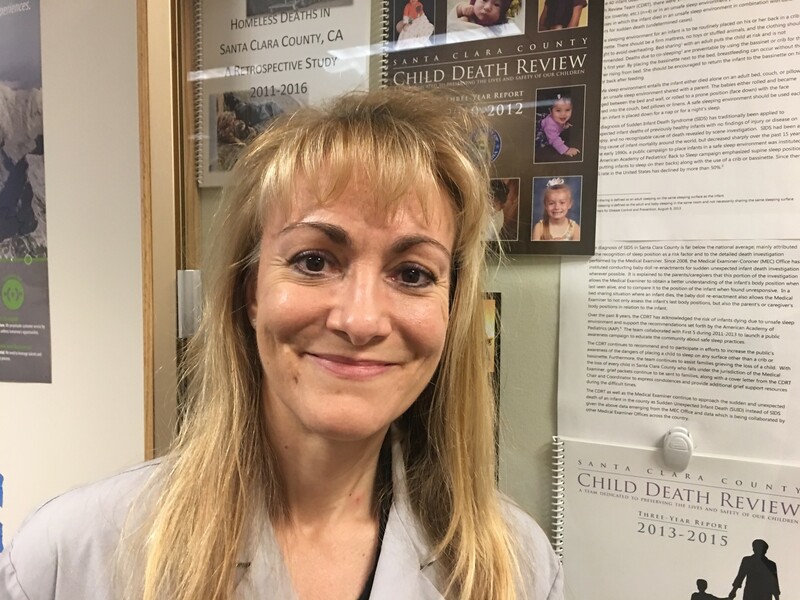 But most importantly Jorden said the independence of the medical examiner's office means that Santa Clara County residents are getting the gold standard in death investigation. “Now here we have a civilian investigator conducting the investigation completely separate from any type of influence,” she said. Those findings are then given to the medical examiner, who will interpret them. "That's the gold standard because you have someone able to understand those findings and then take into consideration the circumstances surrounding the death,” Jorden said.